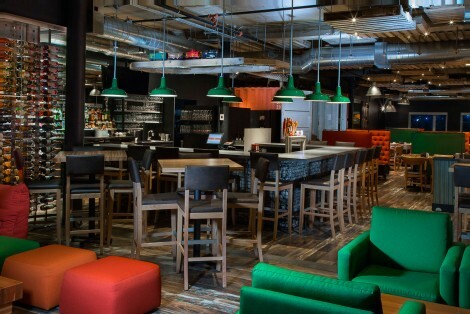 Find out what’s new at Groupe Riôtel. 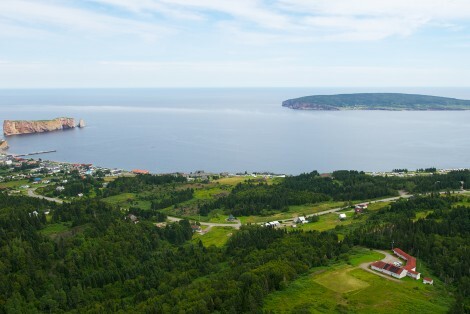 Riôtel Percé gets a makeover: exterior, lobby and restaurant… See what’s new at Riôtel Percé! 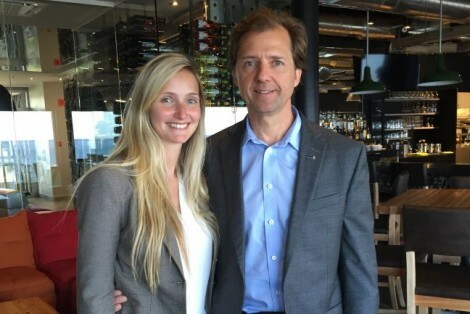 François Rioux becomes honourary chairman. Discover our new Island Crazy business package. 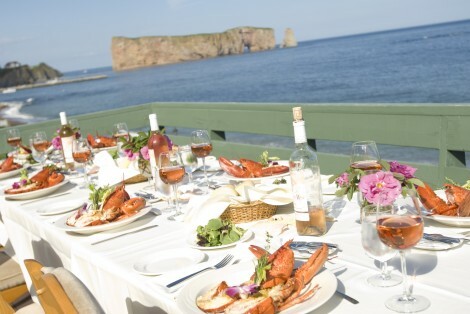 An unusual location for business meetings in Percé. 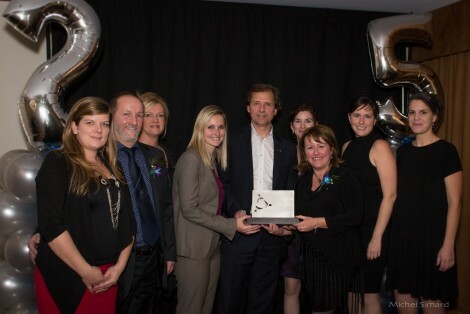 We are thrilled to have been awarded the "Public’s Favourite" award at the Chamber of Commerce of Matane’s 2015 Gala. 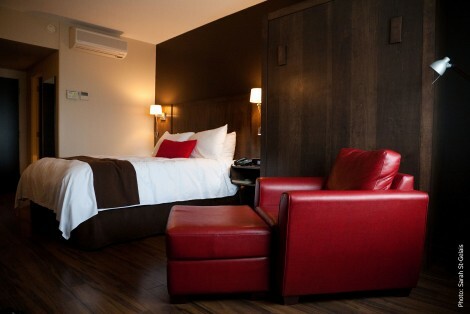 See Riôtel Matane’s new look! Renovations at Riôtel Matane are officially finished! 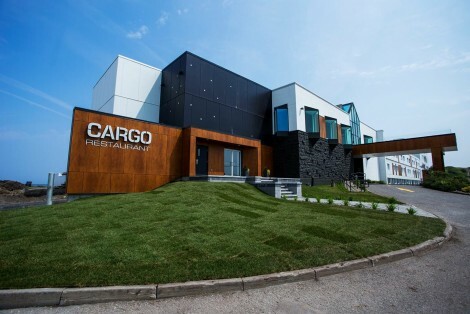 New restaurant in Matane, perfect for dinner with friends and family, or for drinks after work. 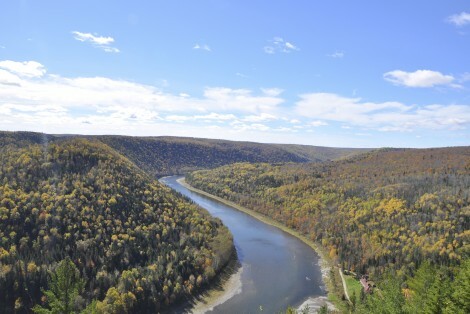 Major investment for the tourist industry. New spa with massage therapy and beauty treatments. 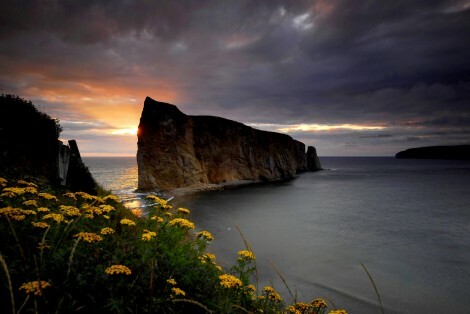 The Gaspé Peninsula named a must-visit destination on numerous ocassions! 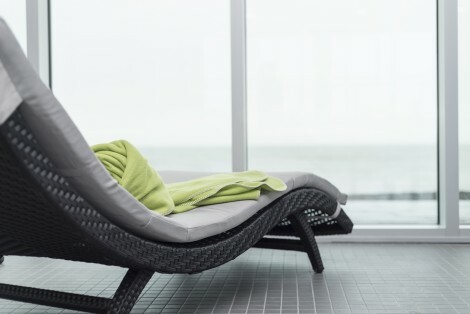 Riôtel Matane ranked one of the best hotels in the world, according to La Presse readers.